Jeet Sports Academy, Martial Art Training, Wushu Training Center, Jump rope: How To Start Sports Club In India ? 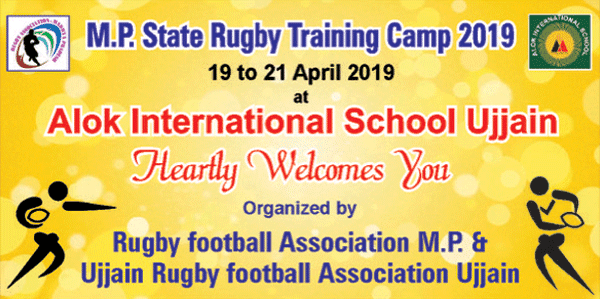 How to start sports academy in India, main hurdles in making sports as a career, How to start sports club in India, how to open sports club in village, city, district, Process to take franchise of India's rapidly growing sports academy, How to make career in sports. Sports play a very important role in developing mind and body and because of this there is a great importance of sports in all over the world. But due to lack of guidance, facilities and motivation people are not taking interest in this field but there is great scope in this segment. If anyone make career in sports then not only he is able to keep himself or herself fit and fine but also attract NAME, FAME and MONEY. With this a special status in society is possible very easily. So why not choose sports as a career. 3. Quality training kit or products for candidates. 4. Lack of knowledge regarding legal procedures. 5. Lack of professional network from national to international level. The reality is that there are many persons in this country who wants to choose sports as a career but due to lack of guidance people are facing problems. "Jeet Sports Academy of Ujjain" has taken a initiative to popular the sports in all over India and in abroad. The candidates of Jeet sports academy are not showing there talents in India but also in abroad. Now this academy is opening it's branch in all over India, any one who is interested to open the branch of "Jeet sports academy" in village, city, district level can contact the director directly and take the membership. 1. It has it's own name world wide. 2. The director is himself a professionally trained sports man and himself trained every one. 3. The team continuously make research on new techniques to develop mind and body of candidates. 4. Get Kit for students from club directly. 5. Hazel free admission process. 6. Very low membership fees. 7. Guidance to competent candidates to show there talents at international level. 8. Professional guidance to move ahead in sports area. 9. Regular arrangements of events at national and international level. 10. One can open yoga training centre, karate training centre, boxing training centre, jump rope training centre, fitness and wellness training centre. 1. To provide an opportunity to candidates to develop mind and body to get over all success in this world. 2. To generate entrepreneur who can do best for there family and for the nation. 3. To provide the sports kit and products at reasonable cost. 4. To arrange the workshop, training session time to time to develop professional skills. 5. To provide training to develop leadership qualities. 6. To popular the defensive arts in villages, cities and district level of India. Contact Now To Open Sports Academy In your Village, City and District Now.